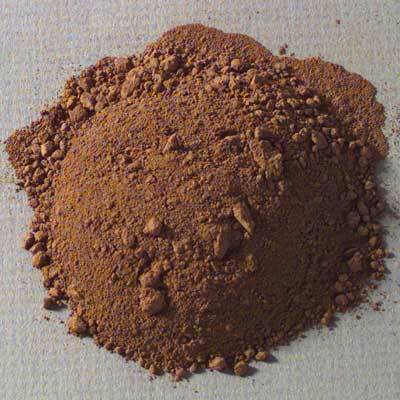 Details Sienna is an iron oxide earth pigment that resembles yellow ocher. 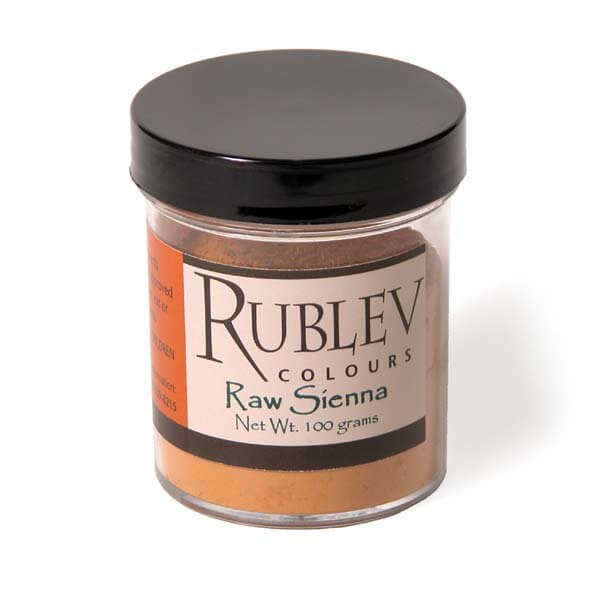 Unlike yellow ocher, which generally are opaque, sienna earths are more translucent and warmer. 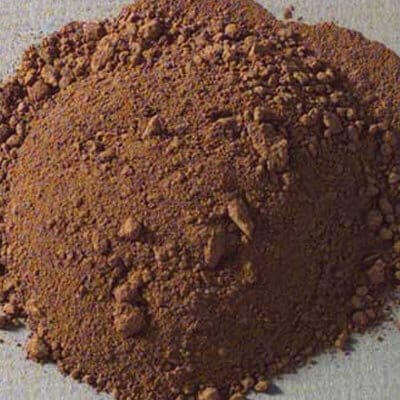 Our sienna, especially noted for its rich golden brown color and transparency, comes from the Kudinovskoye deposit in the Moscow region. Our Russian sienna is from natural sienna earths extracted from the Kudinovskoye deposit in the Moscow region of Russia. It is especially noted for its rich golden brown color and transparency.